Tiësto is a name that no longer needs an introduction. He is synonymous with the best of electronic music, and continues to inspire a generation of up-and-coming young artists. 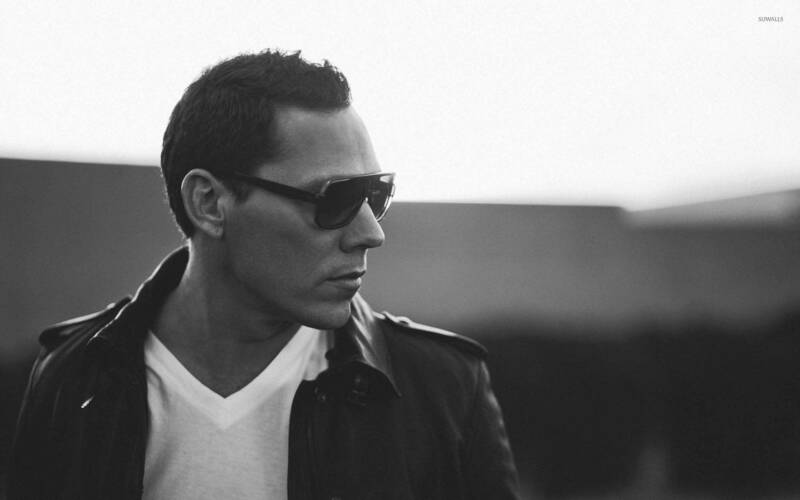 In addition to two Grammy nominations and a Grammy win in 2015, Tiësto has been named the #1 DJ by Rolling Stone, voted “The Greatest DJ of All Time” by Mixmag, ranked the #1 DJ in the world three times by DJ Mag, and was recently awarded the Edison Pop Oeuvre Lifetime Achievement Award (an honor he shares with David Bowie, Quincy Jones and U2 among others). After conquering the house and trance worlds, the superstar producer led the charge in helping electronic music crossover into the mainstream with his last album, A Town Called Paradise in 2014. His single “Red Lights” is now certified gold in the US, Sweden and Canada, while “Wasted” with Matthew Koma recently went platinum in the US and is his highest-charting release to date. 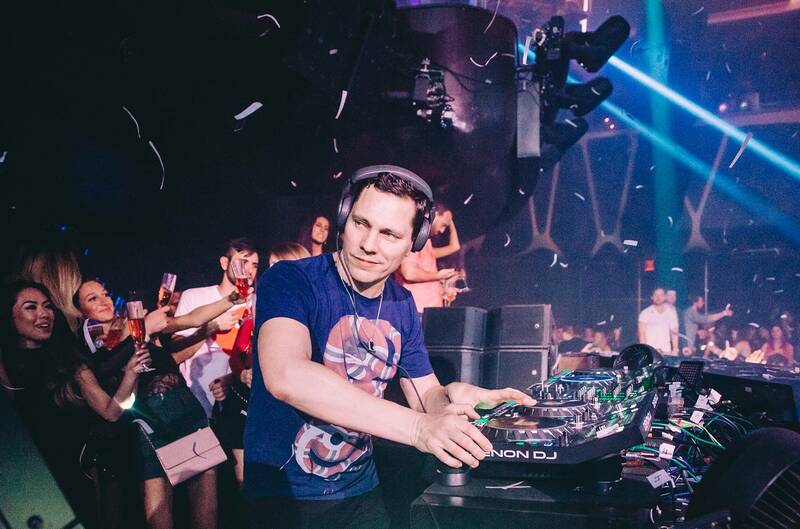 Clearly a taste of what was to come, Tiësto has recently dropped new tunes with the The Chainsmokers, Martin Garrix, and pop sensation Natalie La Rose. 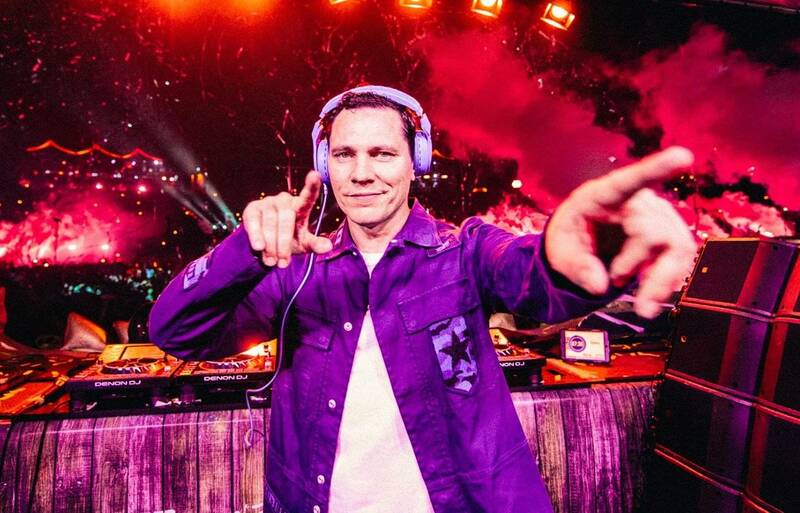 Collaborations are nothing new for Tiësto, who believes in passing along his success by working with well-known names like Martin Garrix and Oliver Heldens, to name a few. For years now, he has helped up-and-coming acts in the electronic world find their way with his record label, Musical Freedom. In 2016, he launched his second label, AFTR:HRS, to showcase the deeper side of house music that he personally enjoys in his moments of downtime. Aside from his labels, he also took part in 7Up’s DJing competition “Your Shot,” a competition for aspiring DJ’s to learn the craft and perform alongside Tiësto in Las Vegas. At this point in his career, Tiësto has toured the world countless times, performing for millions at Ultra, Coachella, Tomorrowland, TomorrowWorld and Electric Daisy Carnival, in addition to the innumerable clubs that he headlines. 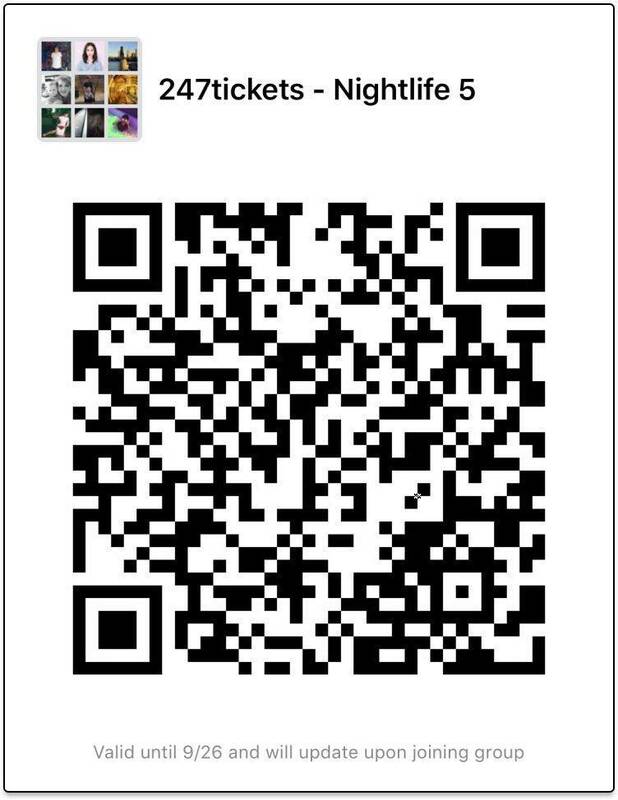 He’s one of the few DJs in the world to hold a residency in Las Vegas, where he plays at Hakkasan and Wet Republic. In spite of his hectic tour schedule, residency, and focus on creating new music, Tiësto hasn’t forgotten his roots. As a champion of the DJ mix for decades, his CLUBLIFE compilations have become a staple in the dance world as has his Sirius XM channel of the same name. He plans to release a new album CLUBLIFE VOL. 5: China in October 2017. In addition, his weekly CLUBLIFE radio show is broadcast on 353 stations in 77 countries and has over 41.7 million listeners. In October 2016, Tiësto celebrated the landmark 500th episode with his sold-out CLUBLIFE 500 show in Amsterdam. Tiësto has successfully transitioned his influence and savvy to industries beyond music, acting as an advisor to tech startups like Splice, Dubset and Doppler and signing on as an early partner with YouTube Live. Through current collaborations with T-Mobile and Budweiser and soon-to-be-revealed efforts in the fashion space, the DJ is bringing dance music culture to more people than ever before.